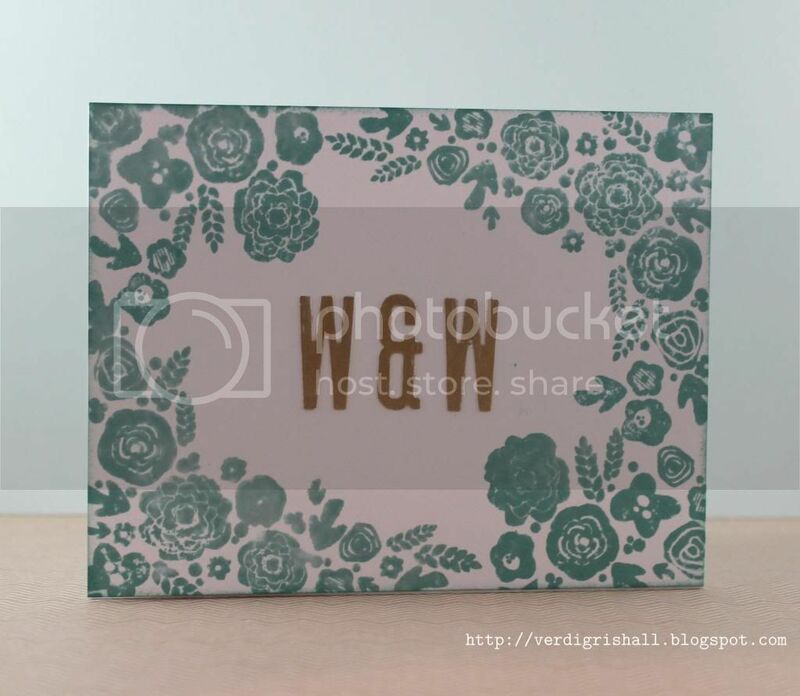 Welcome you oh-so-talented Papertrey Ink enthusiasts! First, I have to say you rock. No, I am not just saying it. Every single one of you are a treasure! Not only do you create gorgeous projects, but you also take the time to visit and leave sweet comments. Thank you. That's it from me. I know I will be dazzled by what everyone else makes this round...I tell you I can't even imagine what marvels I will see! Thank you so much for taking the time to visit. 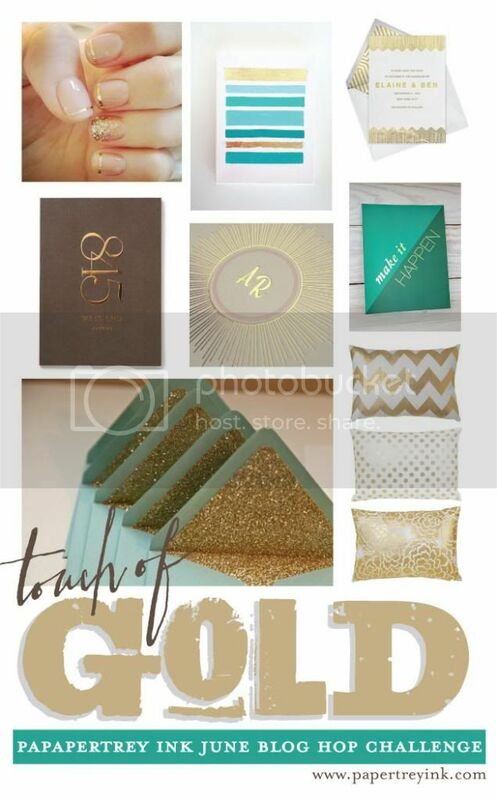 wow - you are totally rockin' all uses of gold. Wonderful cards. These are all so lovely! 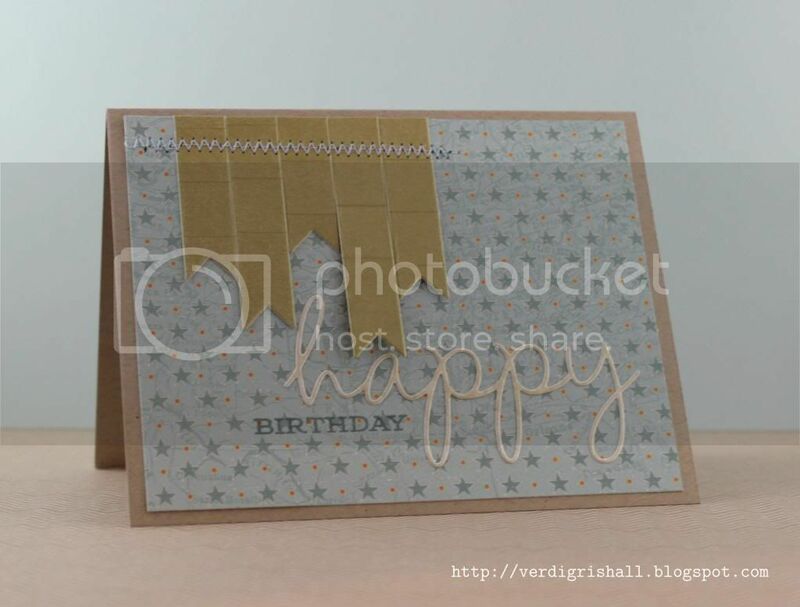 I love how you used different ways to add the gold to each one! Shay! Where did you get the time to do all these cards??? They are fun. All of these are lovely Shay! 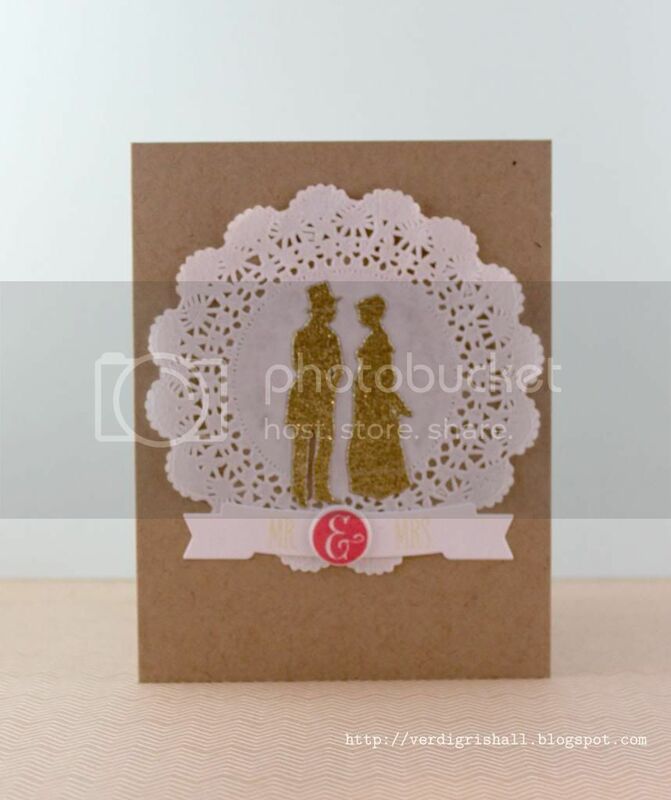 I love the Bride and Groom die cuts card the most though....what a wonderful card for a lucky couple! Holy cow!! You have been busy. Each one is so beautiful and such a clever and unique way to use gold on your card. Your cards are all so lovely. I especially like the birthday balloon one - it's just so girly and pretty. Love the first one most. The gold balloon is so celebratory! Such fun creations - and such a variety. I like how the gold is just a touch on each. Even on the hello card it's not "in-your-face". These are the Fabulous Five, Shay. I really like how you added the "touches of gold" to each one using a different technique! Wow! These are all so creative and beautiful! Love how you did each one with a different technique! Such great ideas! Seriously incredible! 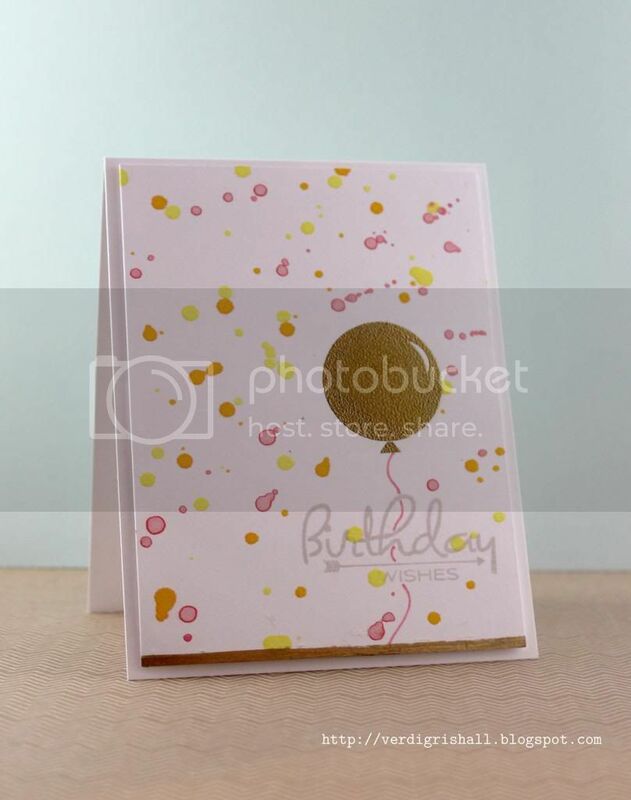 Each card is lovely and they're even more fantastic because of all the different kinds of gold products you used. I loved looking at this post. What a fun surprise to find 5 unique & terrific cards instead of one! guacamole! I feel like such an underachiever! These are all really amazing- love all the different uses of gold! WOW! Great job on all of these!